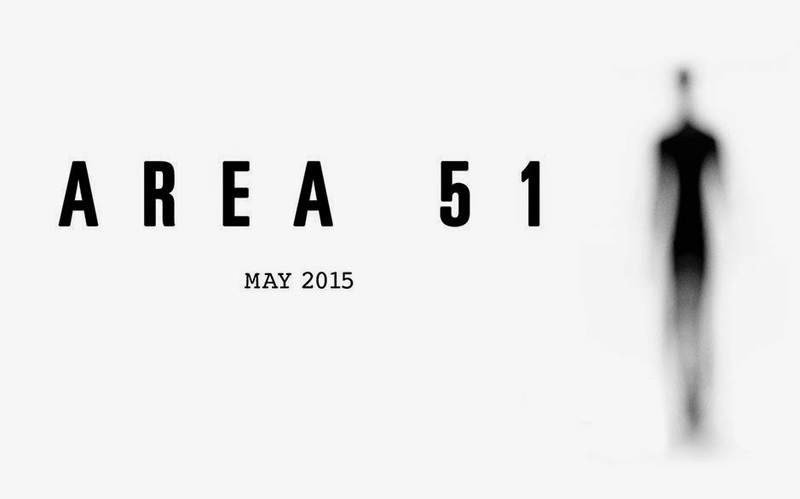 The movie Area 51: trailer, clips, photos, soundtrack, news and much more! 1947: an unidentified object crash landed in Roswell, New Mexico. 1951: the wreckage was moved to a top secret military base known as Area 51. 2013: the CIA acknowledges the existence of the base, but what it contains remains a mystery. Witness the evidence. Discover the secret. And prepare yourself for the truth! love the trailer of Area 51: am hooked, I can’t wait to see the film! And you? The film is starring Reid Warner, Darrin Bragg, Ben Rovner, and Jelena Nik. The release date of Area 51 is set to May 16, 2015. Two UFO nerds would manage to get inside Area 51 thanks to an insider and they would then get spooked (to death?) by a close encounter of the fourth kind (yep a real alien would somehow torment them)! Like in Paranormal Activity, Area 51 is starring relatively unknown actors: Reid Warner, Darrin Bragg and Ben Rovner. And the whole thing would be filmed like a documentary. So another low budget movie that could potentially be a new blockbuster. We’ll keep the movie Area 51 on our watch list! The film should be released in 2010.